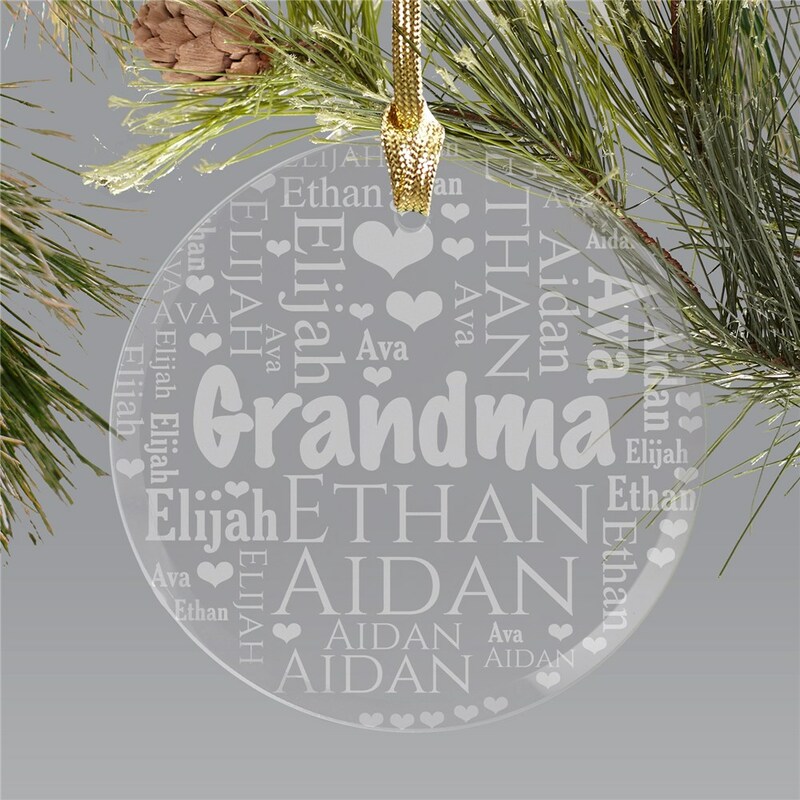 Create a very special gift to hang on the tree this holiday season with our Grandma's heart word-art round glass ornament. Custom Personalized Gifts For Grandma are created using our exclusive word-art tool. 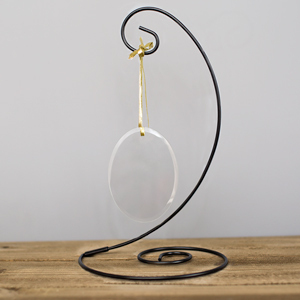 Try it - you can create a unique holiday gift, too! I was very pleased! 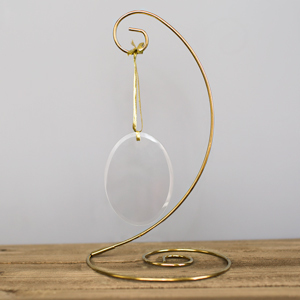 Ornament was very pretty and good quality. I did wish it was slightly bigger but other than that, I was happy over all. Loved the way this came out .Quality work. I especially like that I could see what it would look like before ordering. I had to switch the names around to make it look better. Glad I did...looked awesome!!! I put the last name in place of grandma and I worked wonderful. Well worth the money.